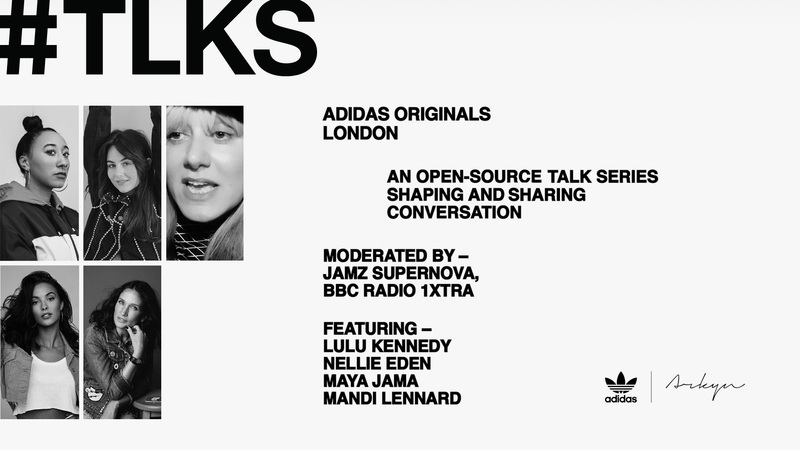 Adidas Originals bring together some of the UKs most prominent female voices in music and culture to discuss the future of the industry. The panel is brought together by adidas ARKYN, a female-focussed product range. 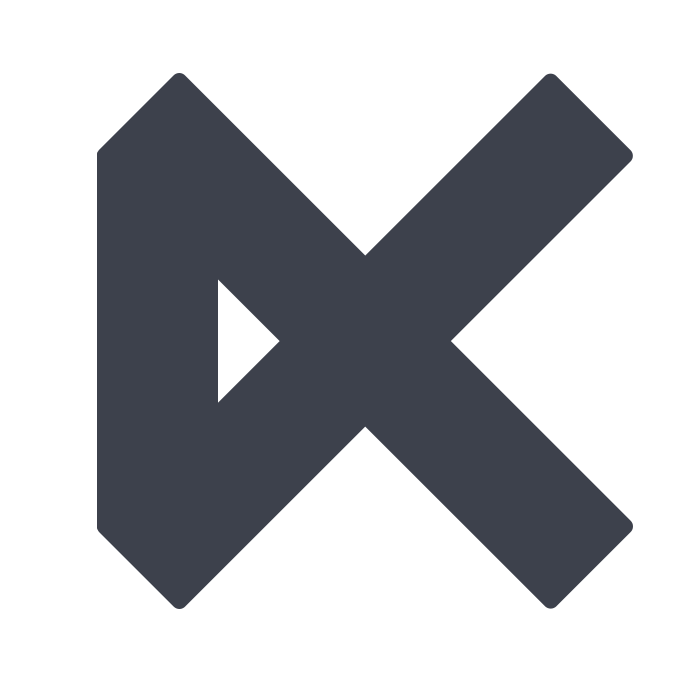 Hosted by Radio 1Xtra’s Jamz Supernova, the panel of speakers include Lulu Kennedy, Nellie Eden, Maya Jama and Mandi Lennard.